MPE offers a full range of engineering services in the municipal, building services, and water resources fields, and enjoys steady growth due to its solid reputation for quality service, client commitment and high professional standards. MPE Engineering Ltd. is involved in various Municipal Projects throughout Alberta. Learn more about Building Services Projects that MPE has undertaken. 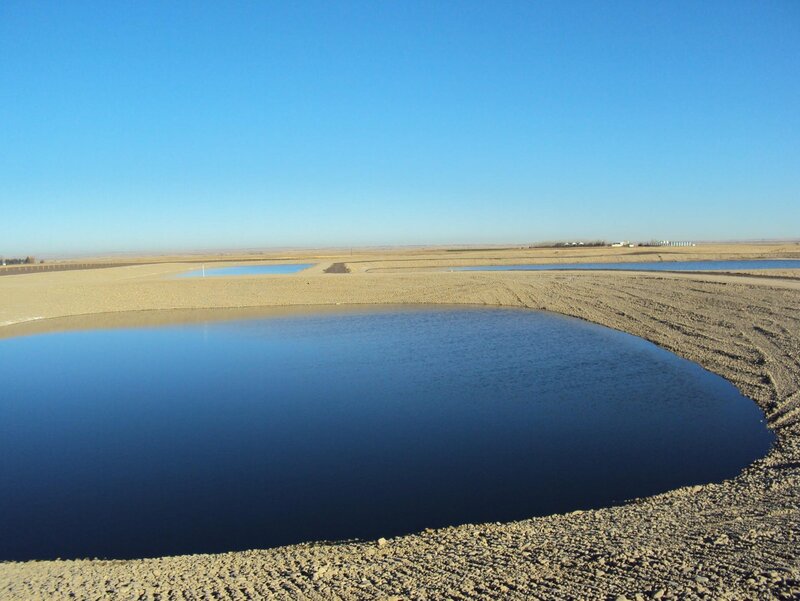 MPE specializes in Water Resource projects from planning to implementation. MPE is a full-service firm, committed to sustainable Indigenous development and relationships.